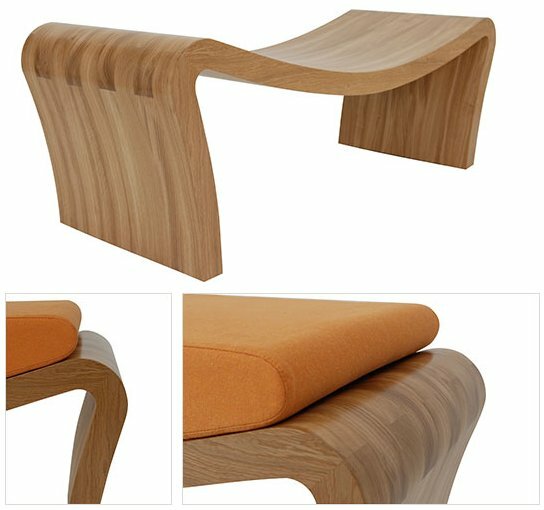 Thanks to Jennifer for letting us know about the Beau Bench designed by Matthew Biddle. Available in oak, American black walnut, ash or cherry, with or without cushion. Perfect for an entrance area where you can sit and take your shoes off, then put them underneath.